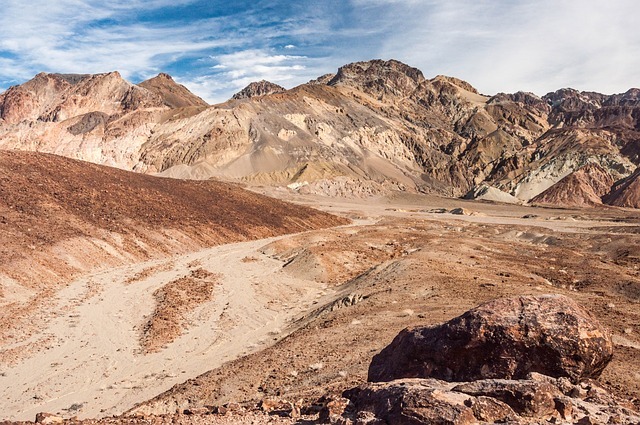 One of the most popular attractions in Death Valley is Badwater Basin, which is a salt drainage basin that’s located in Death Valley National Park. Anytime of the year is a good time to visit Badwater Basin, but the best time is in November. Make sure to bring a camera because you’ll want to snap as many photos of the basin, especially from afar. Other than the scenery, you can do a bit of hiking here. Do the entire walk down to the basin though, otherwise you won’t have the chance to see the salt flats up-close and personal. Trust us when we say Badwater Basin should be one of the first places you visit in Death Valley. This is a census-designated area that is located in Death Valley. It’s not a big place, and the population is around 30, but it is worth visiting from anywhere because it is a popular tourist attraction. There are a number of attractions and things to do around Furnace Creek, including several parks. If you don’t want to visit the parks, then do a bit of camping or go golfing for a day. 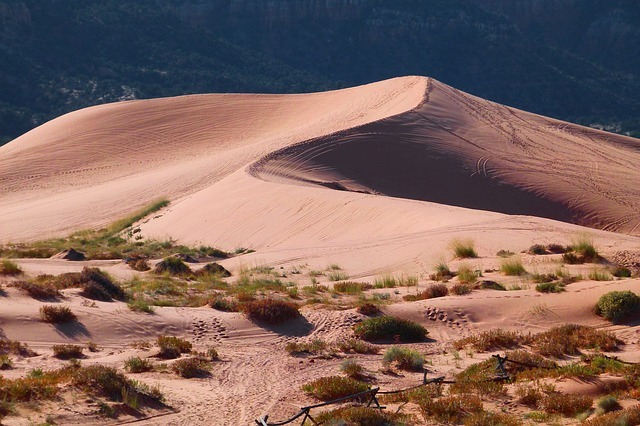 Also, there are many places to go camping and there are deserts throughout the area. Make sure to spend at least a few days in Furnace Creek, so you have time to do as many things as possible. If you want to be treated to some of the most breathtaking views of the area, then you’ll want to head up to Dante’s View. It’s located on Coffin Peak’s north side. Dante’s View sits at over 5,000 feet in height. When you arrive at Dante’s View, you’ll be able to choose from several paths, with each bringing you to different parts of the View. One path leads to an area where there are picnic areas and another path brings you right to the edge of the View. If you enjoy stargazing, then head to Dante’s View at night. Golden Canyon is one of the most impressive canyons in the area. The rock formations are impressive and the hike is easy enough for most people to do.Here’s a tip, bring plenty of water because temperatures can get high and the hike is a few miles long. Do bring your camera because the chances are you haven’t seen anything like the Golden Canyon before. 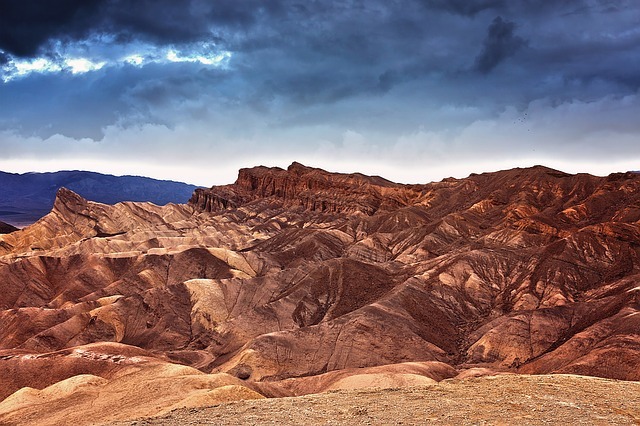 Those are the top Death Valley attractions, but do remember there are many other attractions in the area. It’s a good idea to spend at least a week or two if you go there because this will give you more time to see and do things. 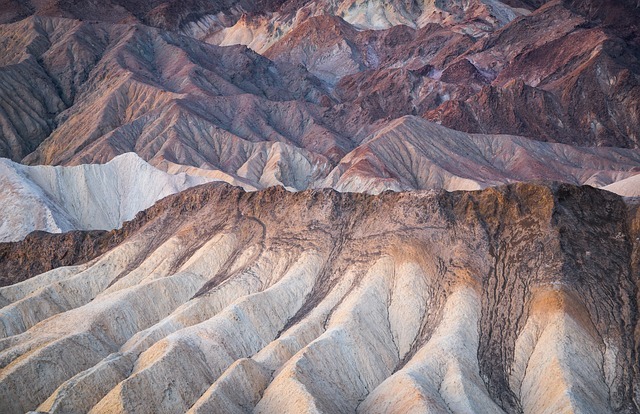 All you have to do now is book a trip to Death Valley and enjoy its many attractions.